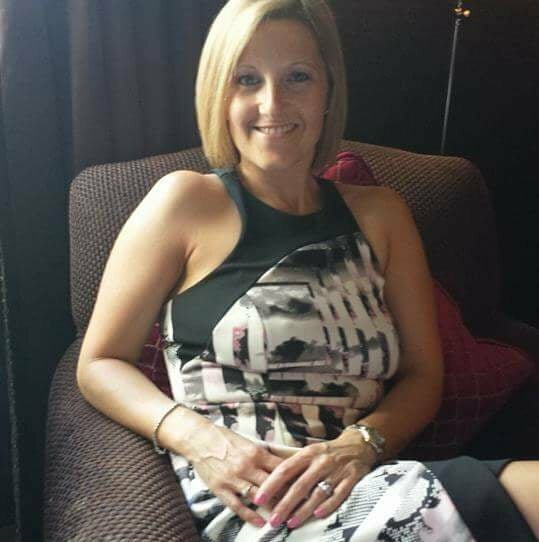 Hi, I’m Jennie-Marie and I am the Temple Spa Lifestyle Consultant in North Yorkshire. Hotels and B&B’s are always looking at ways to make sure that guests are enjoying themselves and relaxing. Guests love to be pampered and look for Hotels and B&B’s that can provide that little bit extra for them to un-wind and have that treat time they deserve. As a Temple Spa Lifestyle Consultant, I am here to help you provide that extra guests are searching for. 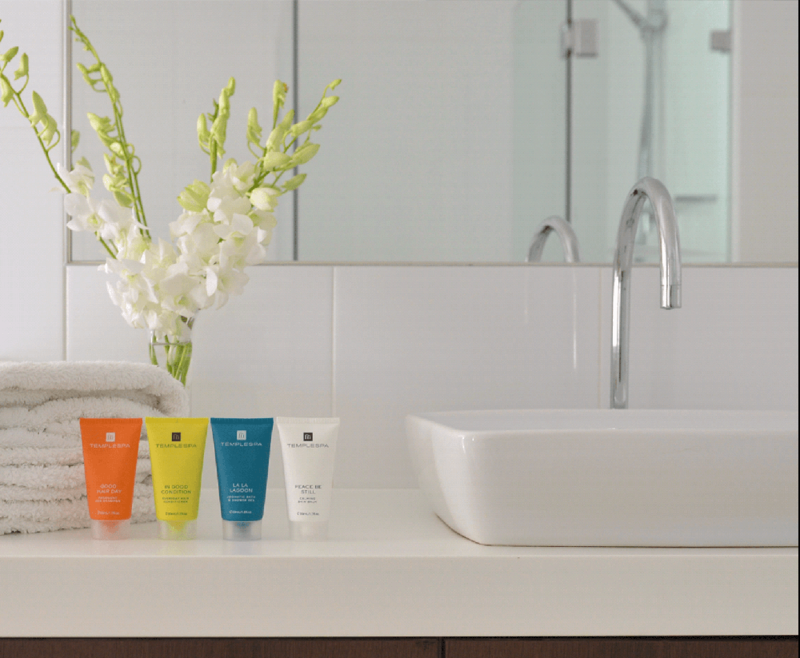 I provide you with details of at least three Temple Spa Exclusive Collections so that while booking their stay with you, your guests can choose to buy a Collection so that the products will be in their room when they arrive. You would inform me of your guests order and I will process the order which will be delivered to your Hotel or B&B with the Guests name on the package. The reward for you will be Temple Spa products for you to use yourself, give as gifts to employees or guests or however you decide. We can discuss in further detail if you choose this option. The second option is for you to join Temple Spa as a Lifestyle Consultant. This involves being part of the Temple Spa family where you receive full training and support from myself, a case full of Temple Spa products to showcase to customers, guests and friends, your own website with all the Temple Spa products available to purchase online. The rewarding business opportunity is a great way to earn an extra income while providing guests at your Hotel or B&B a little bit of Luxury Spa Where You Are treatment. If you would like to discuss either opportunities please call Jennie on 07859 932 617. I look forward to hearing from you. To order Temple Spa products, just click the button below. When you receive your delectable products, enjoy! First things first, a Temple Spa Class is FREE. The whole experience is for you to feel and see the wonderful benefits of using Temple Spa products. There is of course an opportunity for everyone to buy their must have products but there is no obligation to treat yourself. Gather up to 8 friends in your own home, at work, in a Hotel or where ever you think will be most relaxing and enjoyable. I will bring Temple Spa products that everyone can try. We firstly find out what skin type each person has. I will then show you the best way to use the products and you experience the amazing results. 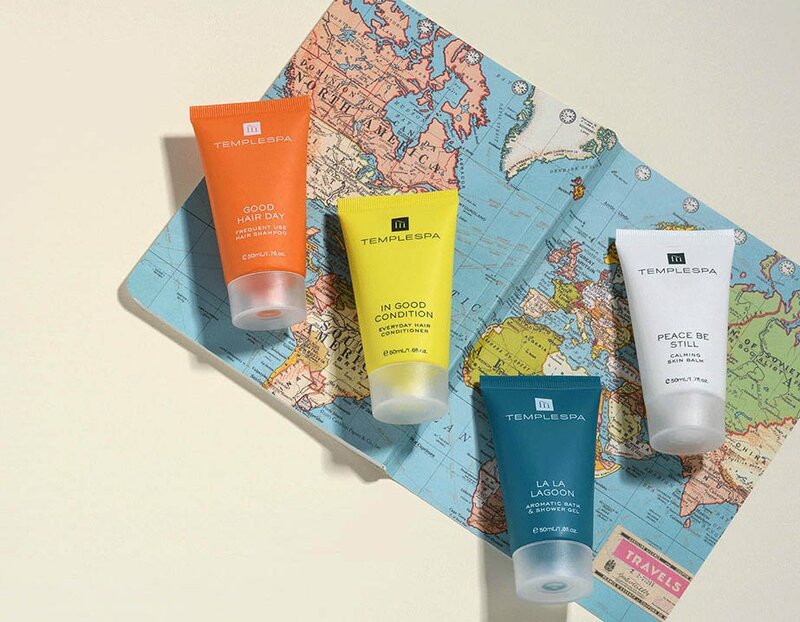 You will experience the wonderful textures and delightful aromas of the award winning Temple Spa products that only retail in Harrods and through Temple Spa Lifestyle Consultants like myself. Watch the video to the right or below to get more of an idea what a Temple Spa class is. Book a Temple Spa Class. If you would to book a Temple Spa Class with me call me– Jennie – on 07859 932617 or complete the contact form and I will get back to you as soon as possible. Thanks. I come to your place to take Temple Spa Classes. Because of this I cover the following areas and their surroundings. Because of connections I have in West Yorkshire I can do these other locations and their surroundings. There are so many benefits to joining Temple Spa. Watch the video to the right or below to find out a bit more.